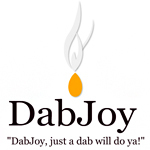 DabJoy strives to deliver leading technology to the cannabis concentrate community. 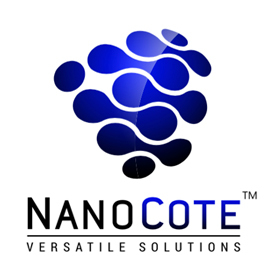 The company offers a titanium e-nail that comes with a lifetime warranty on the heating element. 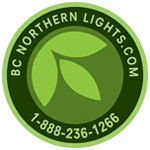 BC Northern Lights was founded in 2001 by four friends from the Okanagan Valley. They knew about hydroponics and had experience in automotive manufacturing.As a result, the group set out to build the perfect growing environment and created their flagship product, the Bloombox. In the time since, BC Northern Lights has grown immensely; they currently have 19 employees and offer 5 different, fully automated growboxes for customers to choose from. 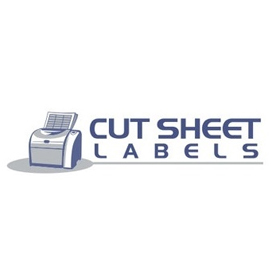 Cut Sheet Labels is a leading online label and custom label printing company. Our main facility is located in Englewood, NJ and runs around the clock. Visit https://www.cutsheetlabels.com for more info.